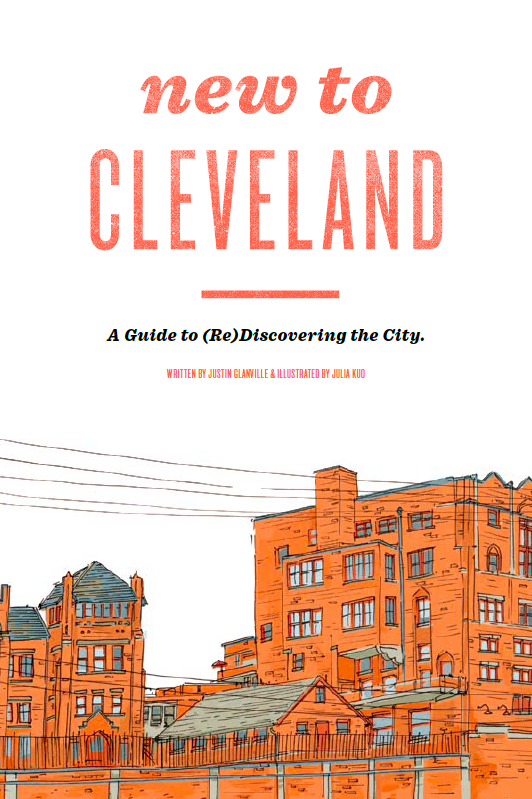 "New to Cleveland" is a self published book containing an entire guide to the city written by urban planner Justin Glanville. 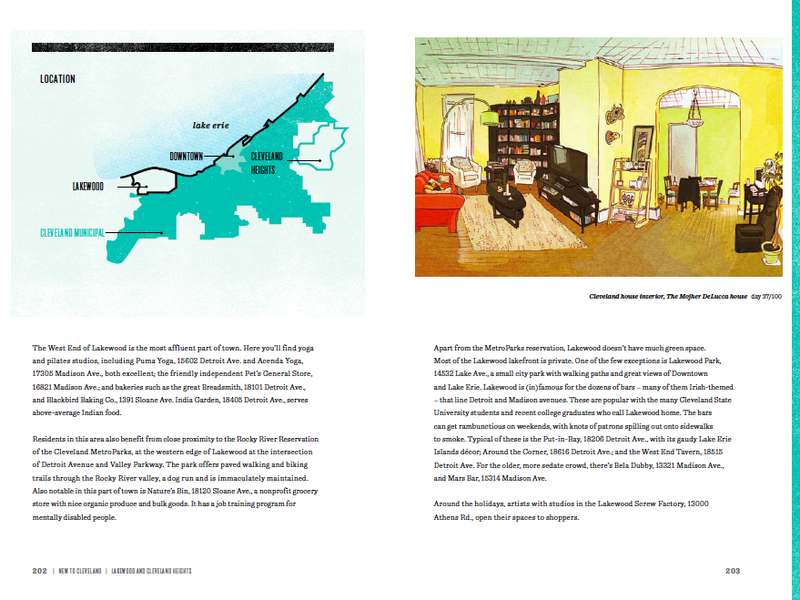 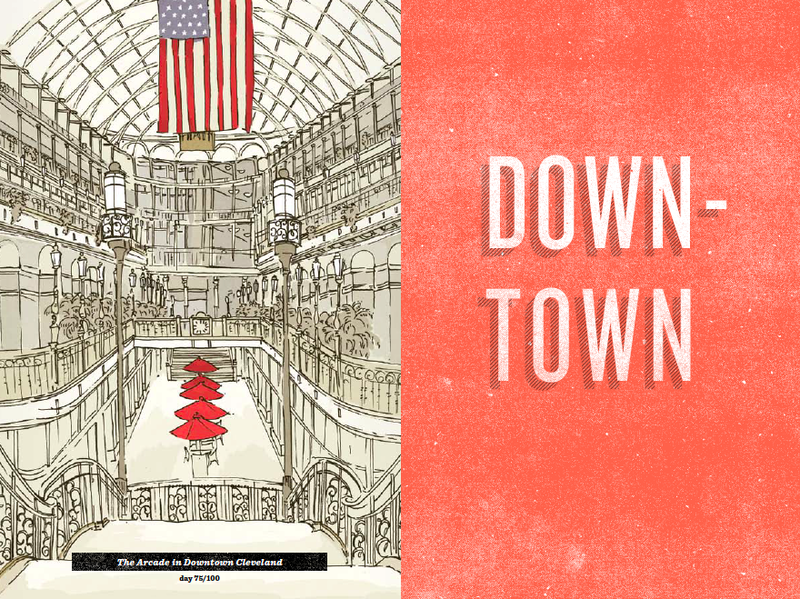 It also features fifty of my illustrations drawn from a blog called 100 Days in Cleveland. 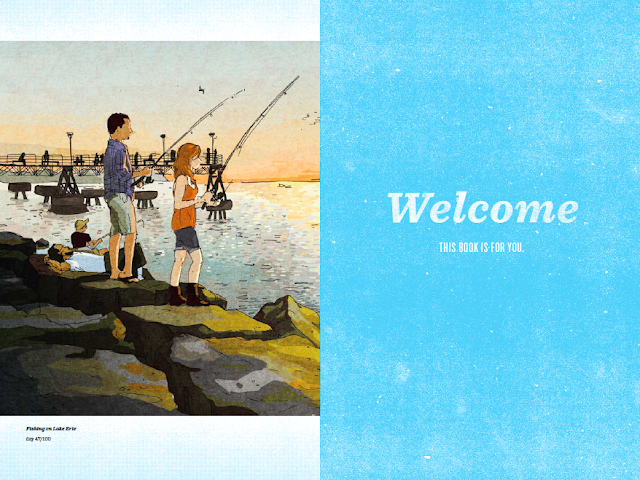 You can see many of the illustrations here. The book is available online at newtoclevelandbook.com and on Amazon. 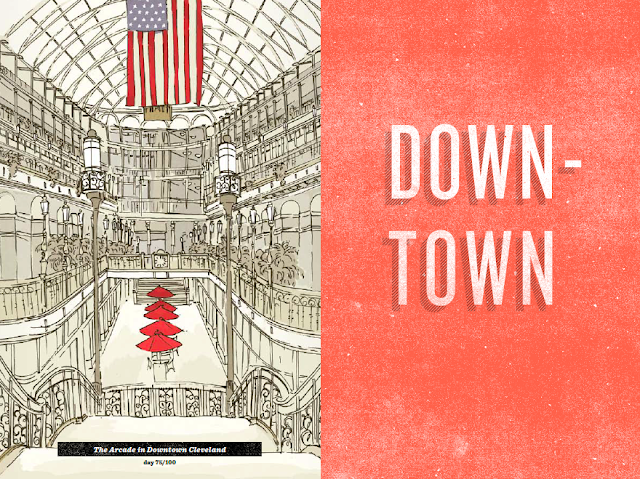 Locals can also find it in many bookstores around town!